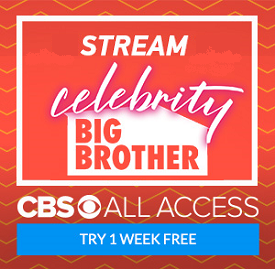 The first two shows have been aired, and we've sat through two full days of live feeds. Tonight, Mike, Colette, and Scott discussed everything that's happened so far, including emotional breakdowns, idiotic alliance names, a few bad words, and a house full of parnoid houseguests. Thanks to Mike and Colette for all their work on tonight's show. We had some technical issues, but I guarantee this is one of the better ones!